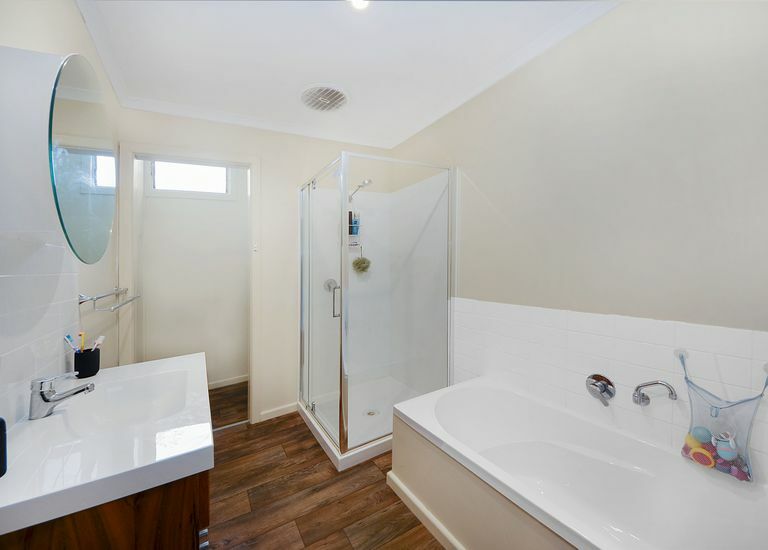 Located in South Portland, 9 Short Street is a 3 bedroom house that has been tastefully renovated in the last 12 months. 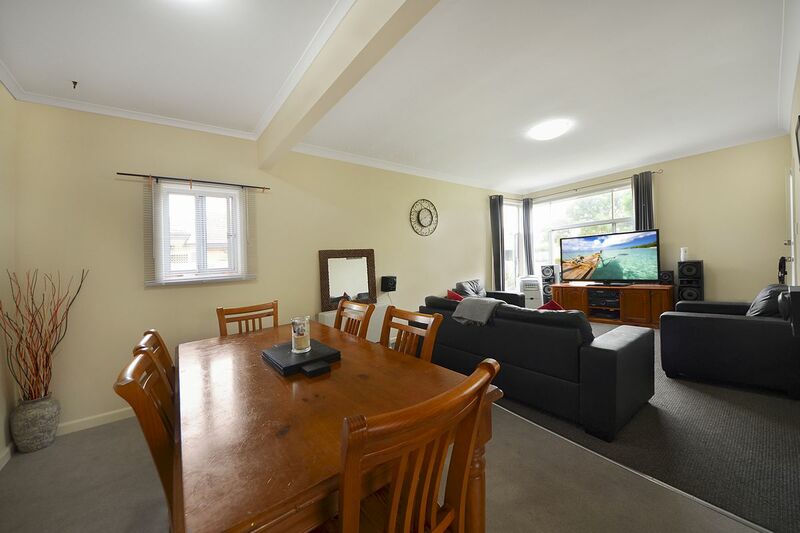 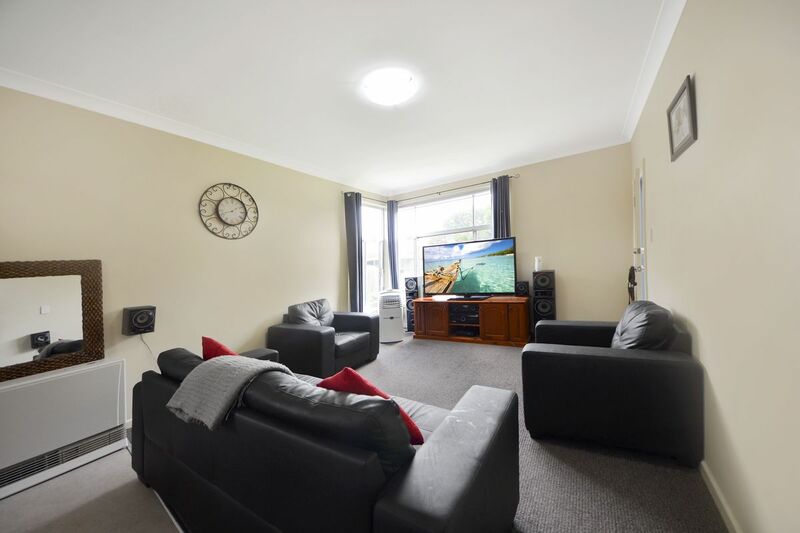 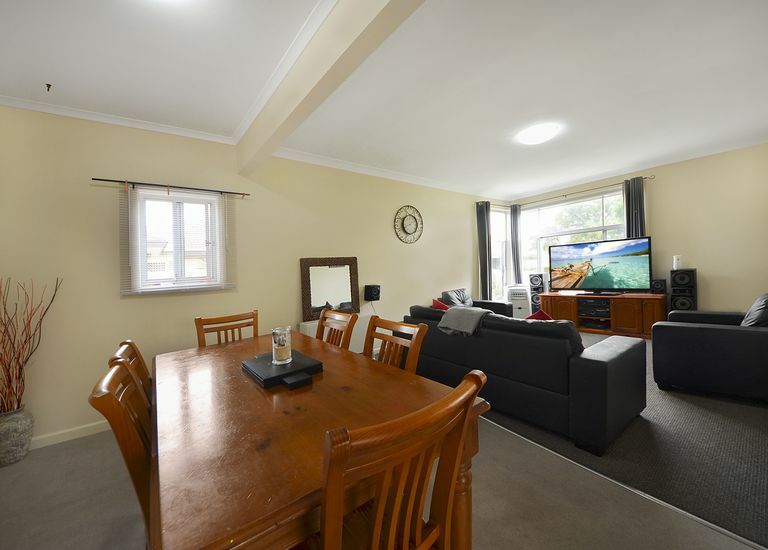 The home features a good sized open plan lounge/dining area with gas heating and faces north. 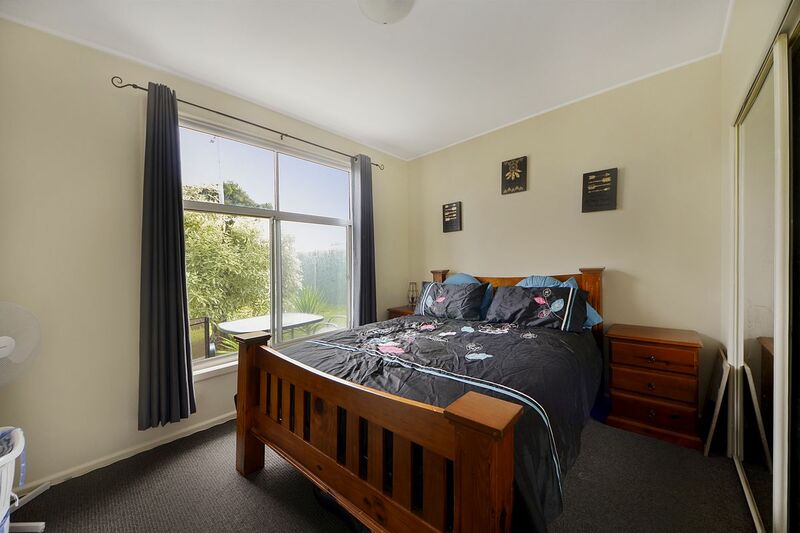 The main bedroom is located at the front of the home and is a good size and features built in robe. 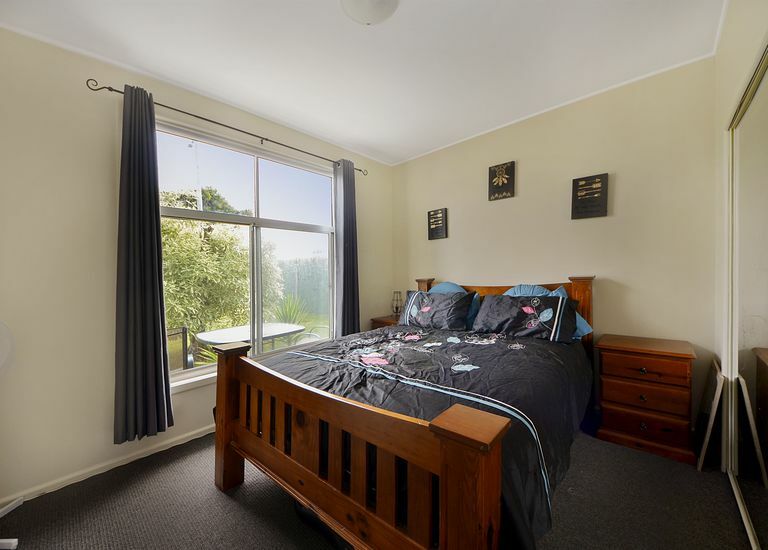 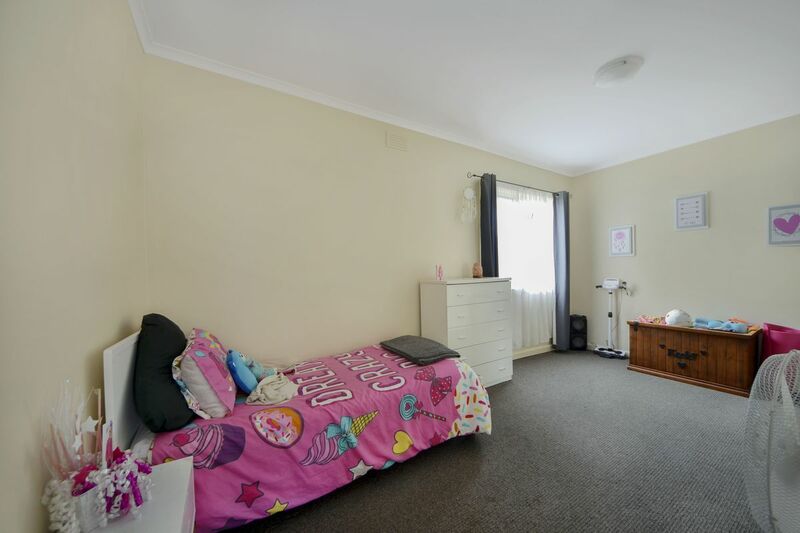 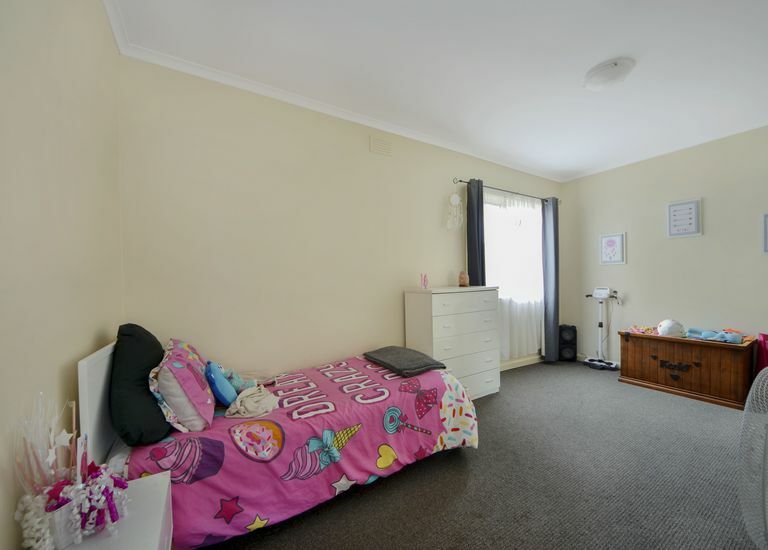 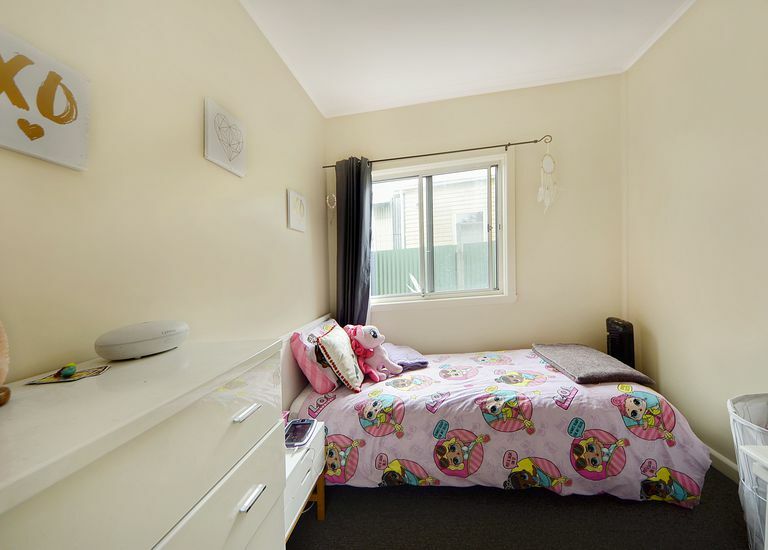 The large 2nd bedroom is located at the back of the home and overlooks the back yard and is next door to the 3rd bedroom. 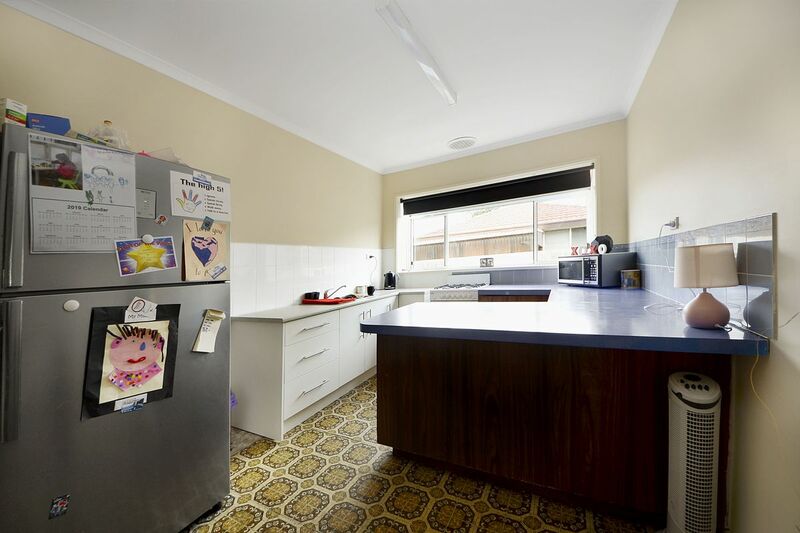 The kitchen has had some updates and is a workable space for the chef of the home. 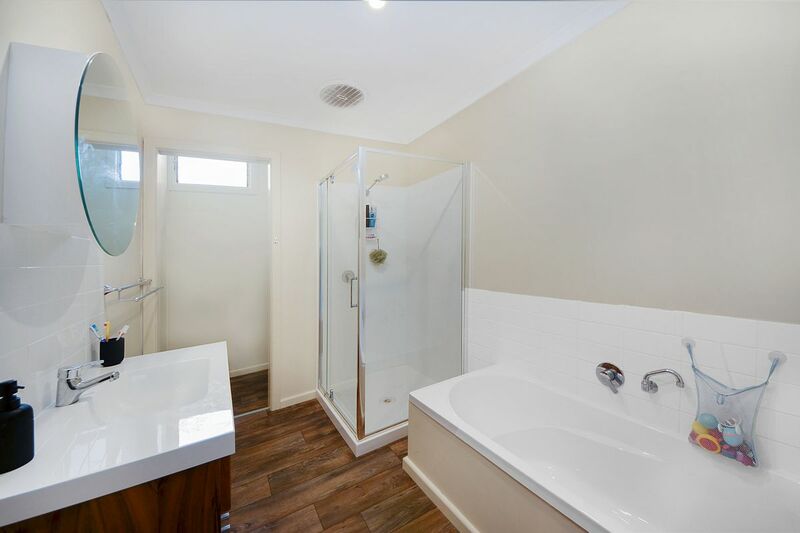 The bathroom has been completely renovated and looks fantastic. 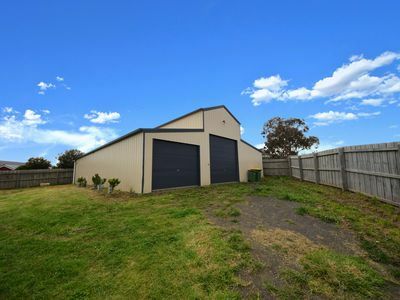 There is a double garage with roller door and concrete floor. 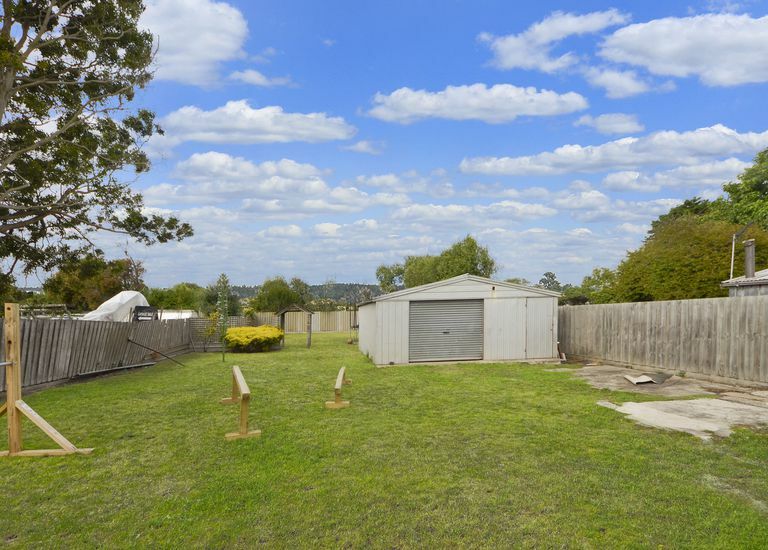 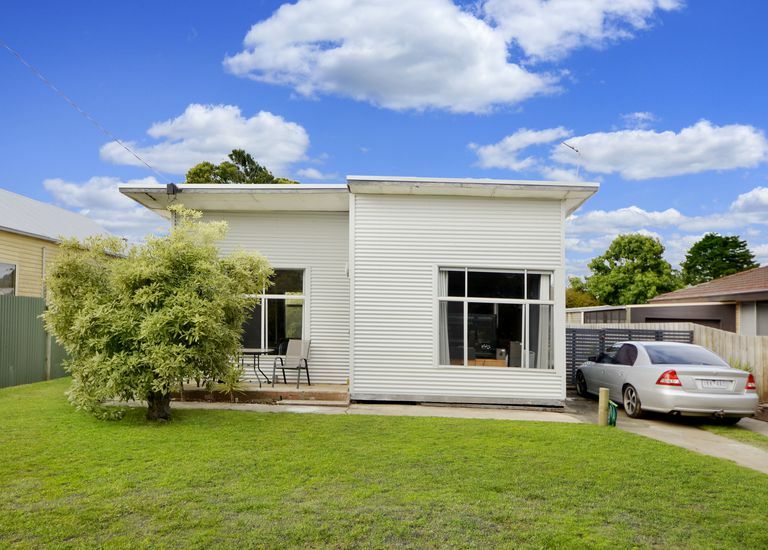 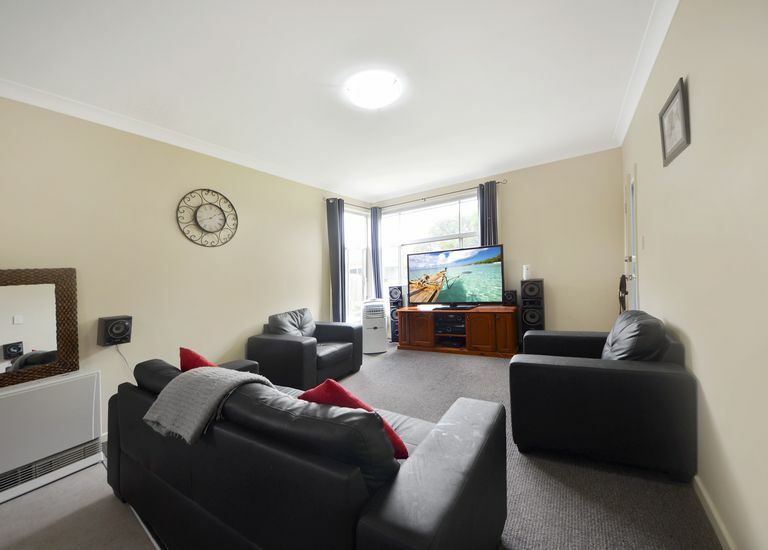 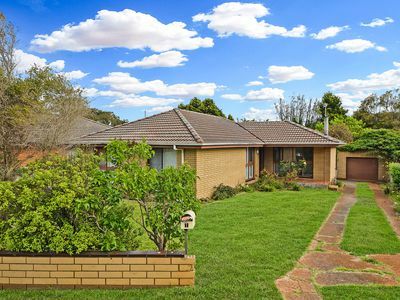 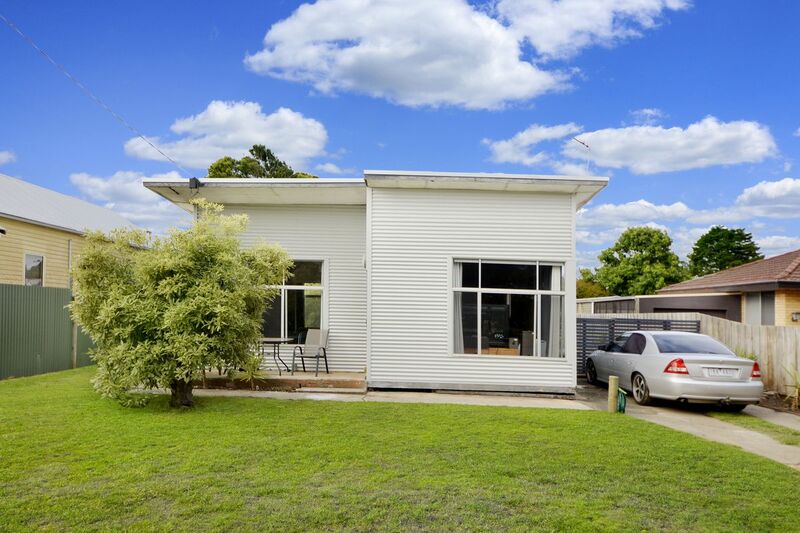 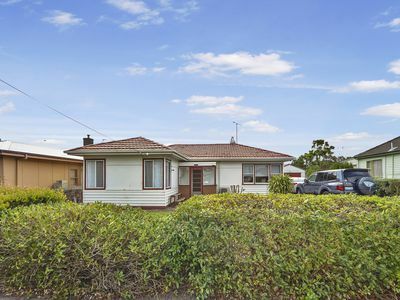 The home is set on an 875.4m2 block providing yard space for further shedding, caravan or boat or could be subdivided to allow for a 2nd property STCA. 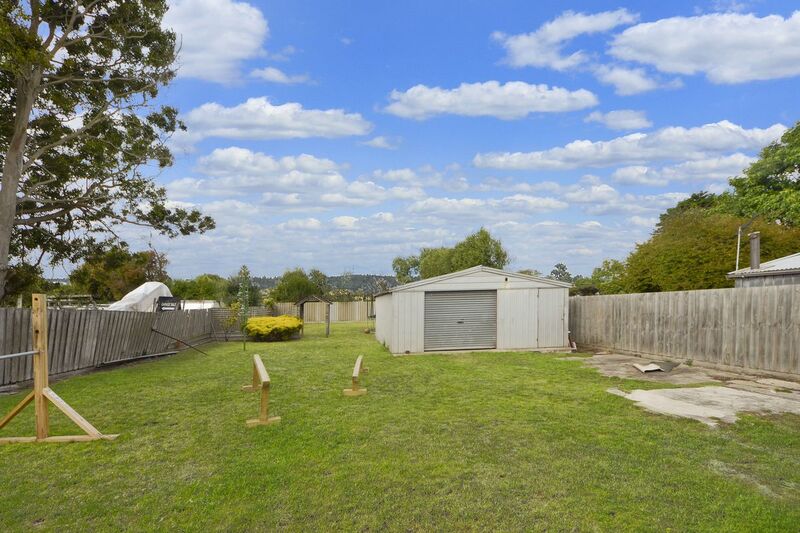 Local convenience store, day care facilities, kindergarten and primary school are all within less than 1km from the property. 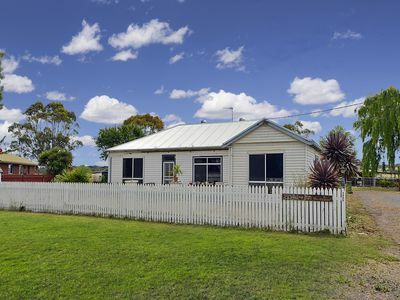 Ideal investment (currently tenanted) or the first home. 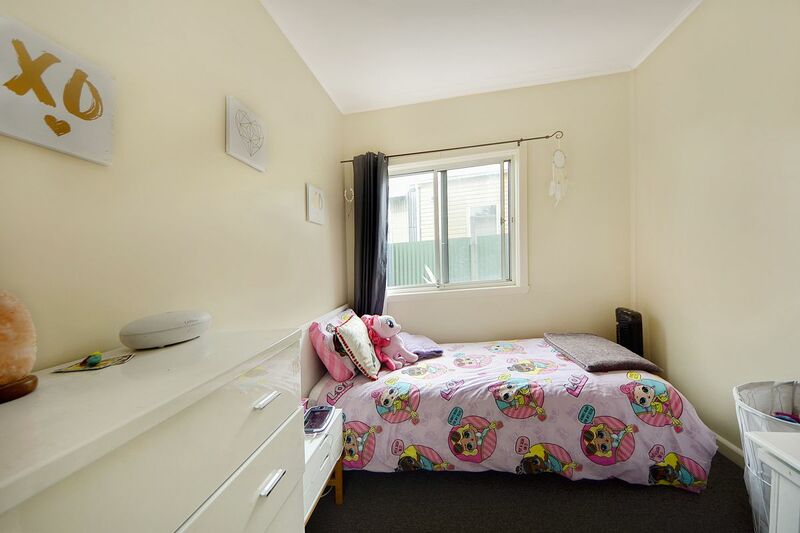 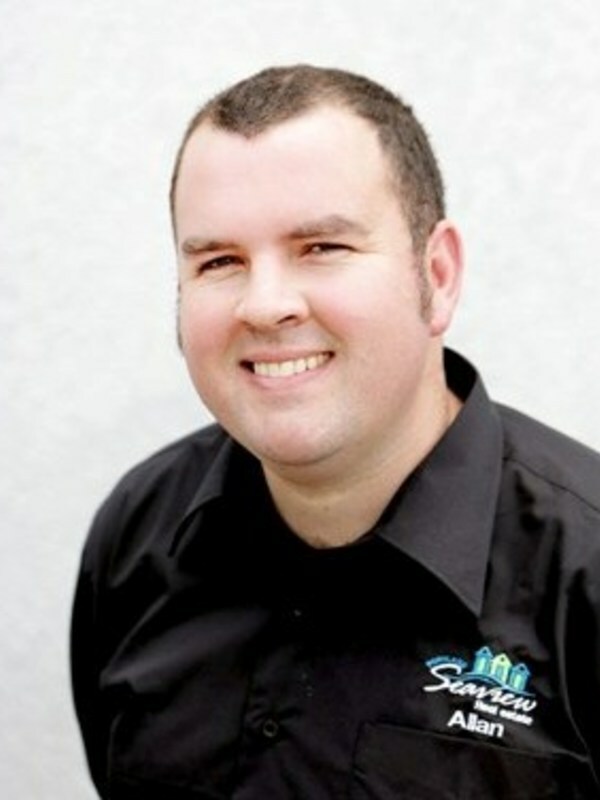 Contact Portland Seaview on 5523 3822 for an inspection.